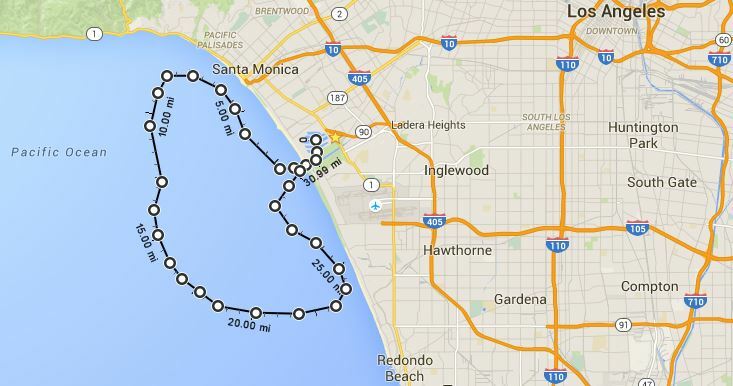 Welcome to Deep Sea Fishing at Marina del rey California. 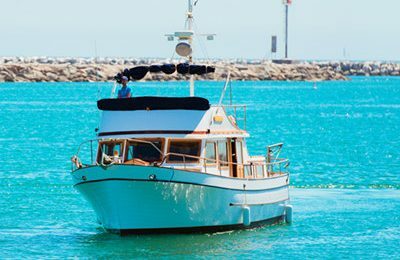 Departure from marina del rey, right at the heart of west Los Angeles,immediately off shore, welcome to fishing heaven. 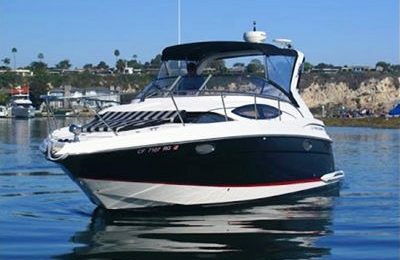 The pacific ocean near southern California is famous for Tunas, yellow tails, rock fishes,spiny lobsters etc.Have a private fishing charter with your family or best buddies, go with the most comfortable and best equipped fishing boat in the marina,along with complete fishing electronics and gears, this private fishing charter tour is going to be fun. This 45 foot heteras sports fisher is a very solid boat, design for fishing even in the rough sea. The saloon area is spacious and comfortable, just like a cruising yacht. This trip is ideal for fishing, whale watching ( Seasonal ) or just relaxing. 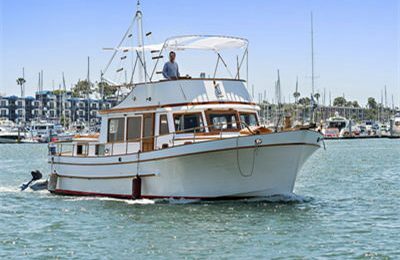 A 45 foot Heterras fly bridge sports fisher motor yacht in excellent condition. Equipped with all necessary electronics to find the fishes, along with fishing poles, tackles and bait,live bait tank.